Ever since I was in elementary school, I’ve dreamed of being a writer. I wrote a story about secret doors, a story about an American girl raised in France who has to return to the US during high school, and more. I’ve journaled when I felt bad and when I felt great. Always in the back of my mind, I dreamed of being a writer. I think seeing my account nearly empty of funds and not making enough to support myself, spurred me on with a either now or never attitude. I’ve learned through my daughter Books for the living and her book blog a new vocabulary. And this includes the term beta reader. These are people who volunteerily read your first draft. They critique the story, point out holes in the plot, timeline issues etc. My daughter sent my book off to a beta reader and I was completely blown away by her comments. It was a very good review with only a few plot line and timeline issues. Once I’m finished making the changes, I’ll hire an editor to take it to the next step. And hopefully in the not too distant future, you’ll be able to find Unpacking Dreams at Amazon as an ebook. I am an addict. I love books and journals. Walking past a bookstore and not going in takes a tremendous amount of willpower. I’ve learned to use the library to save money but sometimes you just have to give in. 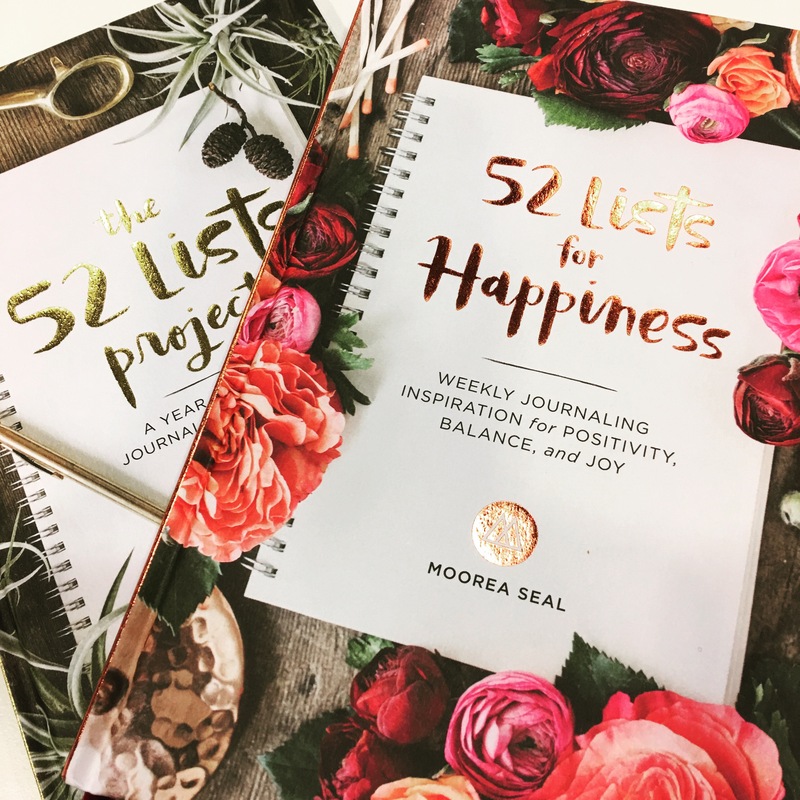 I ordered #52happylists and #52listsprojects by @mooreaseal #mooreaseal because I have struggled with the idea I can be happy again. I know it’s just a matter of refocusing but having my supportive friends living thousands of miles away has made it difficult. I’ve wandered and not been able to stay hopeful that my life will change for the better. I know if you read my blog, you understand how depressed I’ve been. I read about the The 52 lists for Happiness on a Psychology Twitter feed and thought why not. I ordered them on #amazon and as a #amazonprime member, I paid no shipping costs. The challenge now is to stay on task and fill out each list so hope and happiness return. Thanks #sasquatchbooks for publishing them. You are probably wondering who is Demelza and why would I want to live like her? She is a wonderful character created by Winston Graham. A poor miner’s daughter living in an abusive, desperately poor home, she is swept into a new world when she is brought home with Ross Poldark to work as a house servant in England post American Revolution. Now am I saying I want to work as a servant. The answer is no. 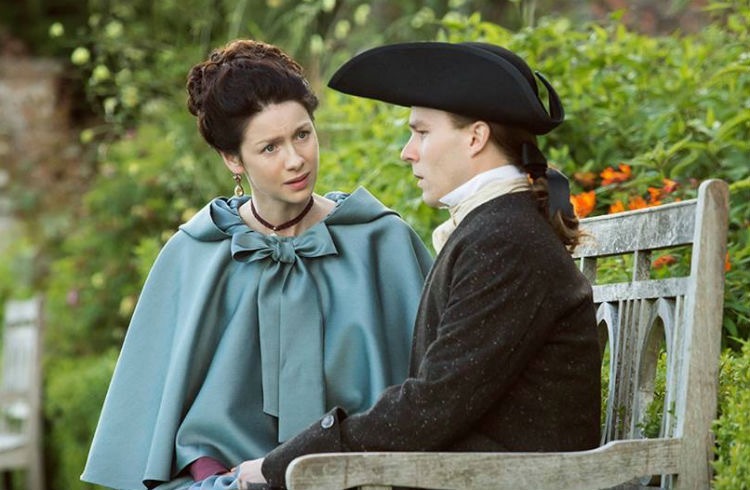 But Demelza has a love of life, a roll up your sleeves and get to work, I am blessed view of life. No matter what tragedy she faces, even when she makes her own mistakes, she quickly rebounds. For me the simple substitution of happiness in the place of friendship and disappointments for quarreling makes it applicable to my life and my divorce. When something happens, like what has just happened to me, it makes all my disappointments seem small and mean, as if I was disappointed when I hadn’t the right. Shouldn’t I ought to find all the happiness I can? I have added a blog. I now have Life Rewritten and Life with a Book. I don’t know how I would live without books. They add so much to my life, adventure, comfort, love, knowledge just to name a few. 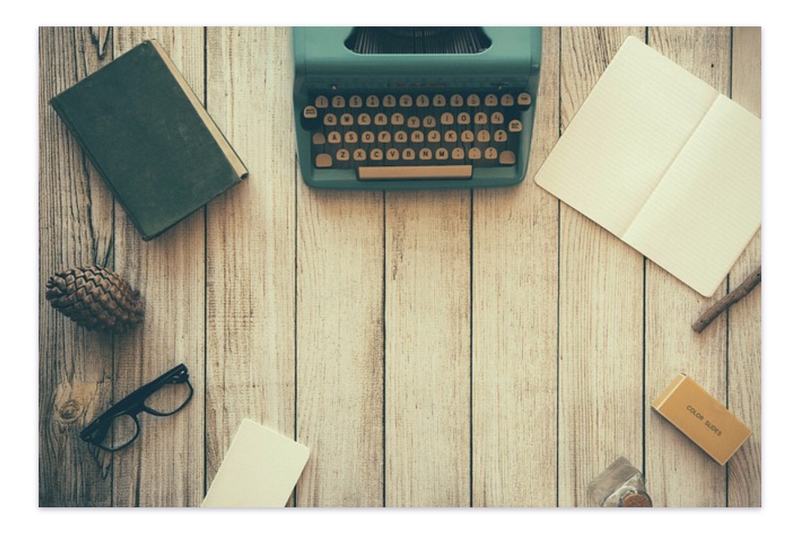 So if you like to read, I’d love to have you follow my new blog. I finished writing. I am not certain 67,439 words qualifies as a book but it is certainly the most I’ve ever written. Now I need to take the steps to get e-published. It isn’t as simple as it sounds. An editor must be found and paid to do the work. A professional book cover artist must be hired to make the book look appealing. I must research and determine which e-publisher is the best fit for me. This is followed by making certain the book is formatted to meet the qualifications for whichever e-publisher I select. Then the prayers that someone will want to buy my book. I may never become a famous writer, but I can now honestly say I have written a book. Below is a sample from the beginning of the story. I hope you enjoy it. And if any of you have been down the e-publishing road, I would love any and all advice you have to share. The words below are my creation and not to be republished without permission. Spring was on the horizon. It was one of her favorite times of year here in Bowie Hills. Central Texas prairies produced some of the most beautiful wildflowers. It wouldn’t be long before the roads were lined with Bluebonnets, Indian paintbrush, purple foxgloves, honey daisies, orange milkweed and more. It was a veritable artist’s palette covering the fields. This year was set to be a good one. There had been enough rain and no late freezes. Charlotte was lost in her thoughts when she used her electronic swipe card. Opening the side door, she entered and headed to her classroom. The lights were motion sensitive and turned on as she made her way down the long corridor. Charlotte marveled at how much the school had grown. Just over 900 students in two grades when it first opened, Bowie Hills High was now home to four grades and over 4,000 which did not include teachers, staff and administration. Bowie HHS was almost as large as the town had been when she first arrived here as a young wife and mother. She had been set to create a perfect life for her, Dan and Hannah. Kaitlyn came along two years later. Her dreams were big then. How dreams can change she thought to herself. Charlotte had forgotten the latest essays her students had turned in. She had been deep in a conversation with her two favorite students over their most recently read novel. Her attention had been on Andrew and Brandon and not the essays. She had walked off and left them in her classroom. Charlotte decided after dinner to return and pick them up. She would have plenty of free time to read and grade them since it was a three-day weekend. The lights to her hallway would not turn on until she actually had walked a few strides down the corridor, so looking ahead it was dark. When she reached the corner of the English classroom hallway and turned, Charlotte took a few steps and then she tripped. Managing to stay upright and not falling completely to the floor, she turned to see what had caused her to trip. She froze. Unable to scream due to the horrific scene before her, Charlotte just stood there. Staring. Staring at the body lying on the floor in a pool of blood. Coming to her senses, she dialed 911 and requested emergency help. Then doing what seemed obvious, she checked for a pulse. None was to be found. The face was covered with long blond hair and Charlotte carefully moved it away to see if she recognized the girl. There had been an unspeakable crime in her school, in this safe haven for children. I am not certain why I have suddenly become addicted to this type of book but I do know why a series captures me. A good writer makes a character real in my mind. These characters become my friends. I think about them. I wonder what they are doing when I am finished with a series. What do I share with each of them. Each character faces their own demons and identifying with this is easy. I question my choices like Armand. I have been hurt and right now I keep s wall around my emotions like Maisie. Ian struggles with a voice in his head of a lost soldier. I struggle with my own voice chastising me for making so many wrong choices. I long for love like Bruno. I admire them and their unique qualities. What can I learn from their lives and then incorporate into my own life so I will be happier, more content person. I want to be a better listener like Armand. I want to be patient like Maisie and not miss the details. I want to push past my fears like Ian. And I want to live a life rich with friends and the love of the simple things like Bruno. I know they are fictional characters but I still learn something about myself through each book, each story, each struggle and each triumph. So again, I admit I am an addict, a book addict and I hope I never am cured. I am currently reading a book series by Martin Walker. They tell the story of Bruno Courrèges , the chief of police in the Périgord area of France. He loves his village of St. Denis, his adopted hometown. Here he finds the love and support he didn’t have as an orphaned boy. One of his great loves is cooking and dining well. He is gourmand and I sadly am a daughter of American cuisine. My palate would be challenged by some of his meals. However, the food doesn’t need to be fancy to be shared. Dining with friends is a central theme throughout the series. Bruno is known for his cooking in addition to his astute police work. Laughter, sadness, love, hopes and dreams are shared between friends and family around the dinner table. Farewells are said to friends lost through death. Now I realize this is a book and not real life, but I do know the importance sitting together with your family for one meal a day . It plays a vital role in our lives. It is the one chance each day we have the opportunity to focus on those most important to us. Dinner time is when a child might express concern or joy about something inparticular. It is when parents teach their children through discussion the importance of staying connected with what is going on in the world. It is clearly the time parents can share their values through simple conversation. Dining with friends widens our network of support. We are reminded we don’t face life’s hardships alone and we don’t celebrate the goodness of life alone either. At the dinner table we learn to give thanks for the simple things in life and the importance having a strong network of friends can be. Americans though have a difficult time sitting down and dining. Dinner is often rushed take out. Everyone grabs their order then scrambles off to their private space in the house. I know time is limited and the author is very clever because he writes about Bruno doing preperations prior to his day beginning. It does take practice but if everyone shared the responsiblity (at the the husband and wife) then it wouldn’t seem like such a burden. Americans don’t entertain friends much anymore either, at least most of my former friends didn’t. When I or the one other friend who entertained would invite people to share dinner in our homes, you would think we had given them an expensive and irreplacable gift. I agree the gift of friendship is irreplacable but sharing dinner doesn’t have to be. If you can’t afford to serve dinner to a group of friends, host a potluck. Or maybe host a dessert party, a make your own pizza party or an after dinner drinks party. The object is to come together for a time and shut out the rest of the world. Bruno, time and time again, finds the support and encouragement he needs around the dinner table. I live alone and have allowed this to be my excuse for not cooking. Why cook for one? It is so much work if I am the only one who will be eating. Sadly I am teaching myself I am not worth the effort to make good food. A goal I have as I move on from this place, is to bring back the art of dining, even if it is only dining for one.